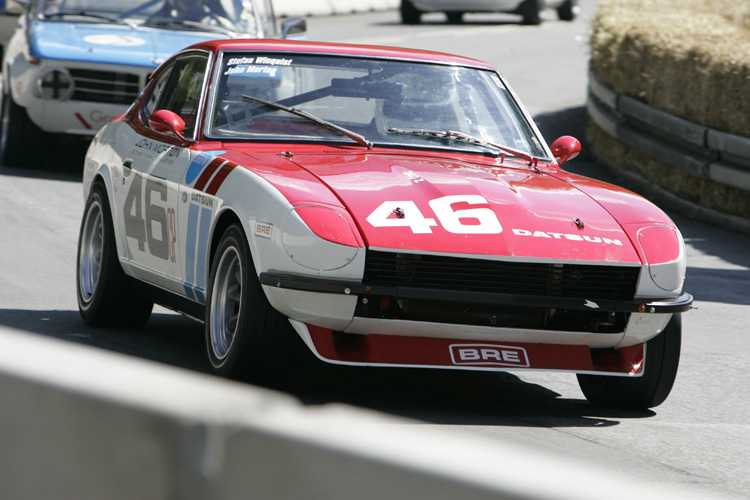 The Datsun 240z is an iconic and successful endurance rally car of the '70s. 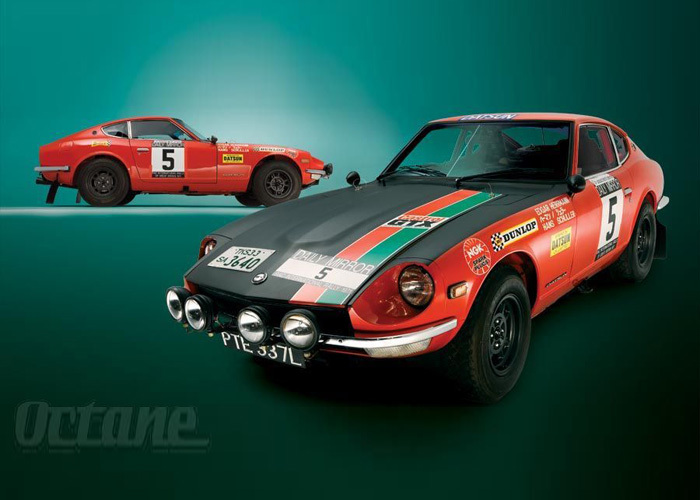 Grant always wanted a 240z as child after watching them on TV in the East African Rally (showing his age now!) therefore it was an easy decision for him to make when choosing a car to compete in the London to Cape Town Rally. The East African Safari Rally is said to be the worldšs most grueling sports car event. Running through the nations of Kenya, Uganda, and Tanzania on the African continent, the stages of this rally are ran over a five day period at average speeds of 60 MPH+ (100 kph). 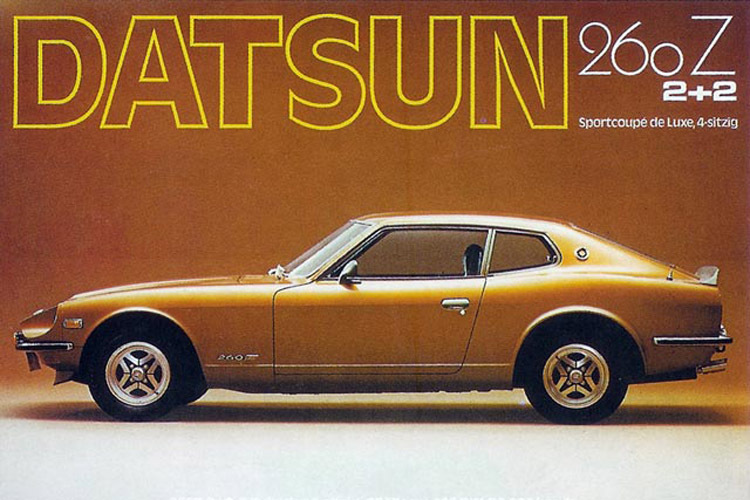 In its first entry in the 19th East African Safari Rally (1971) a Datsun 240Z won the Over-all victory, Class Victory, Team Victory and Manufactures Championship. 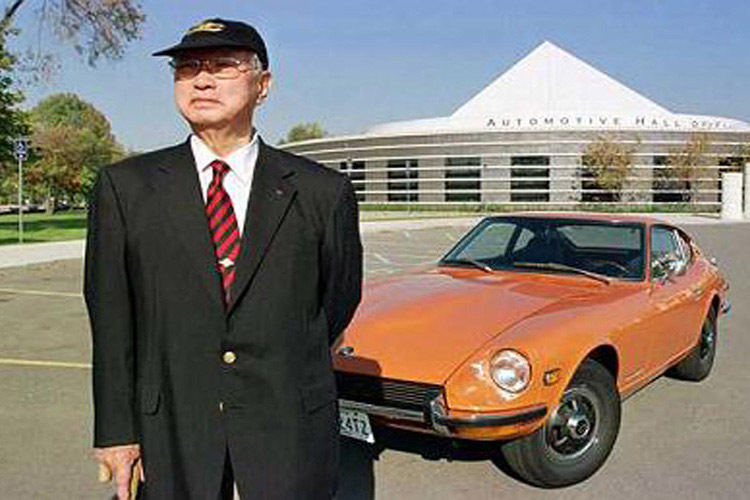 This victory also set new records as NISSAN became the first company to win back to back victories in all three categories! 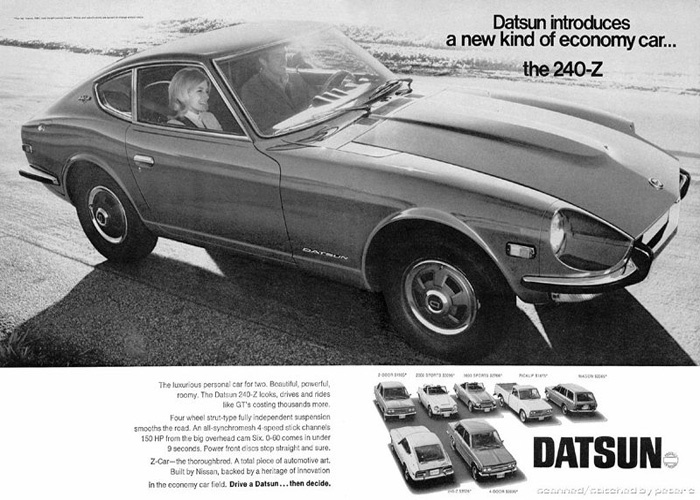 Another significant note is that the Datsun 240Z was the first vehicle to capture an over-all victory in its first year of competition.While the East African Safari Rally runs over parch dusty earth, where rain creates vast mud planes, The Monte Carlo Rally runs through ice and snow, and the demand for speed exceeds that of the East African Safari Rally. 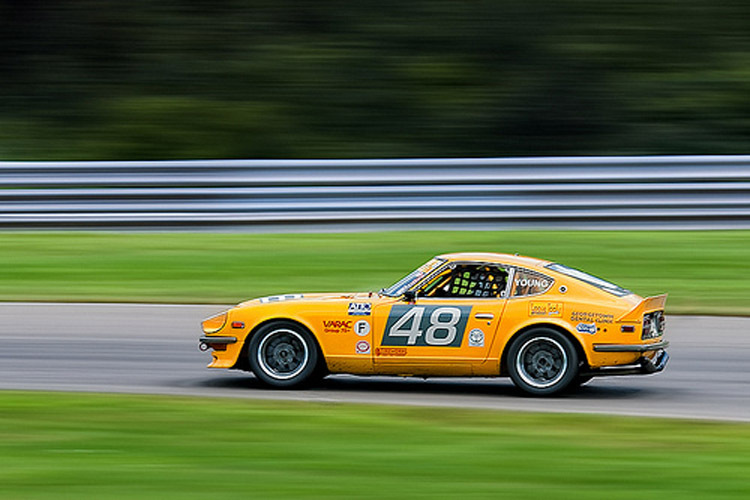 Although the Z has never won this race, it placed in each of the three consecutive years following 1971. 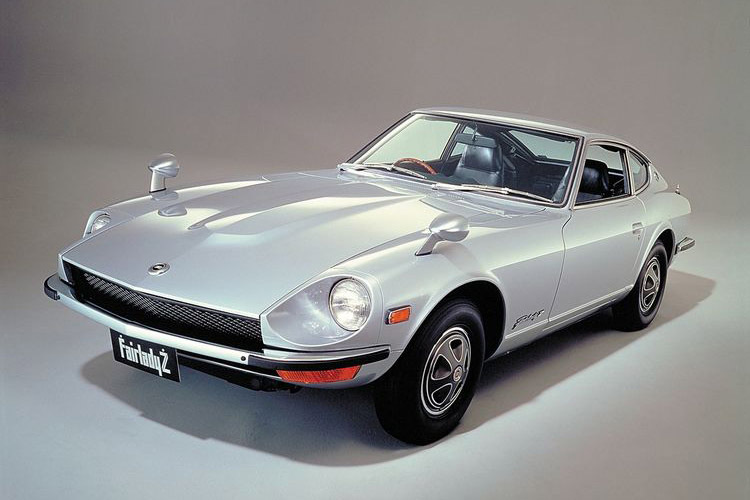 In 1974, the engine displacement was increased to 2.6 liters and the vehicle was dubbed the 260Z. 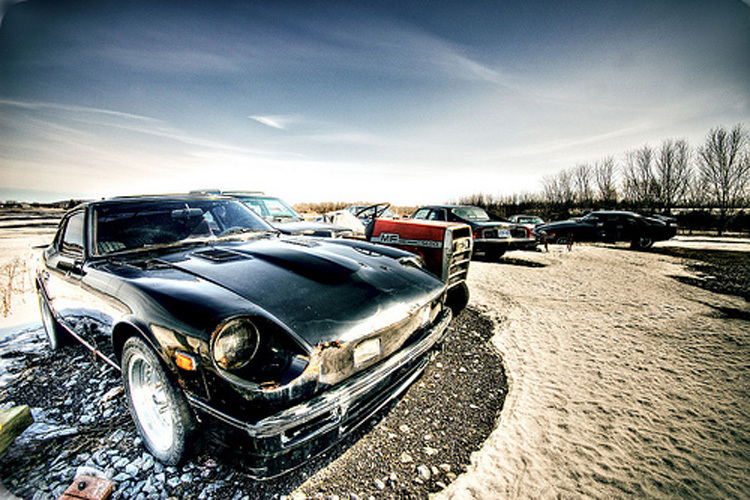 This brought an end to the 240Z series which had sold 116,712 examples during its life-span. The United States emissions regulations were increasing every year. 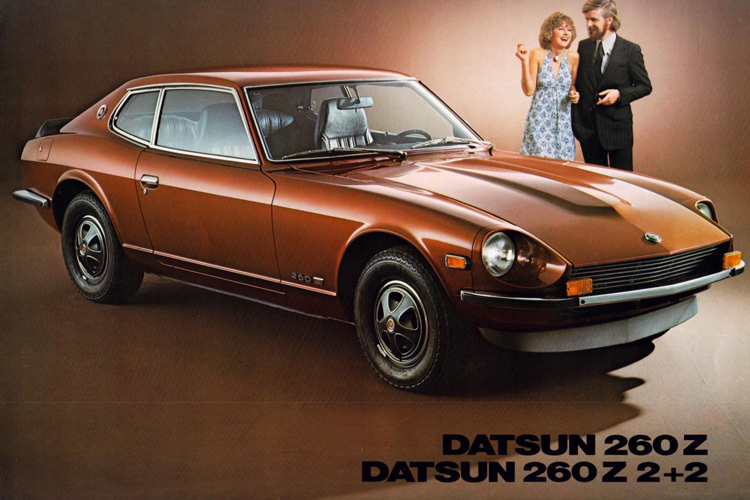 Thus, the 260Z had less horsepower than its predecessor and was rated at 139. 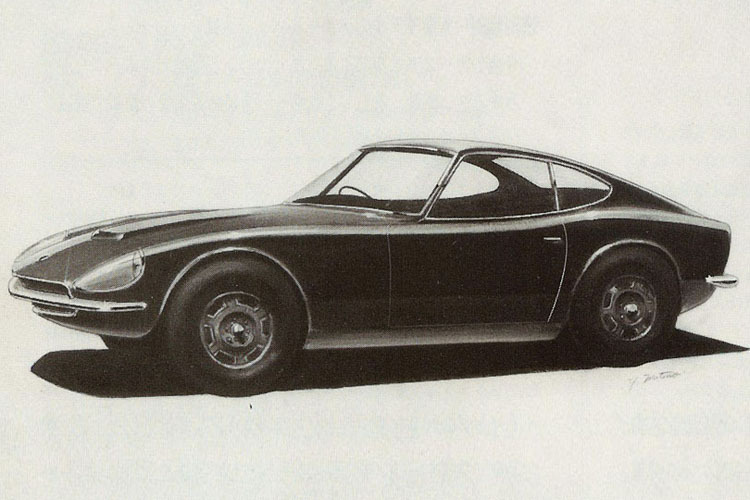 The 260Z was available in 2+2 configuration. 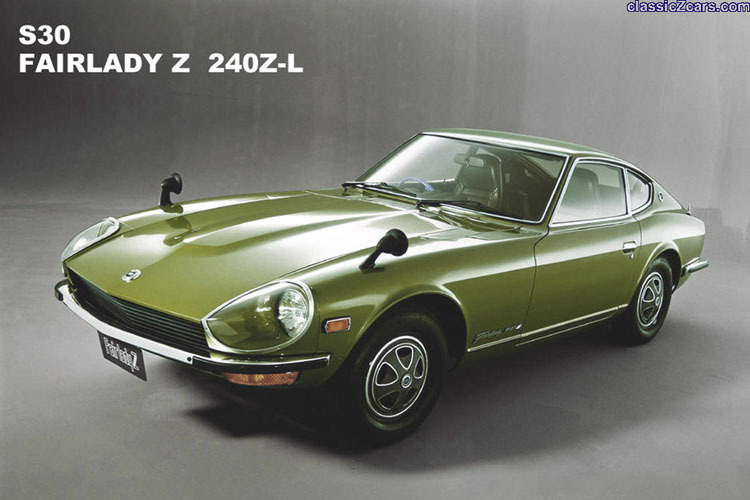 With the fold-down rear seats, the 260Z offered a higher level of practicality over the 240Z. 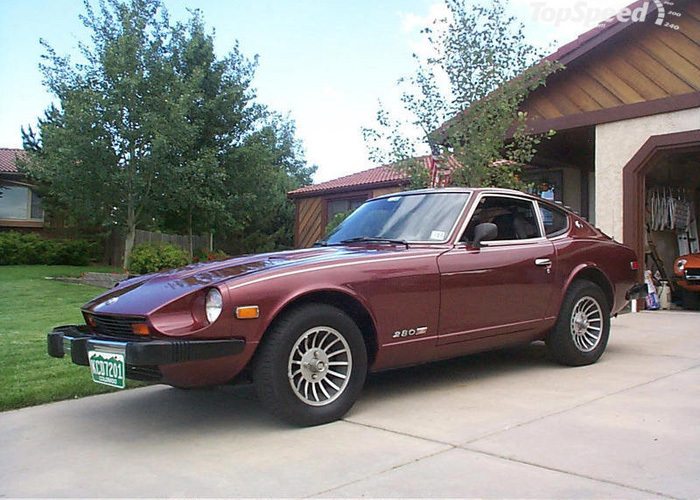 During its first and only model year, 63,963 examples were produced giving it the all-time Z-car sales record to date. 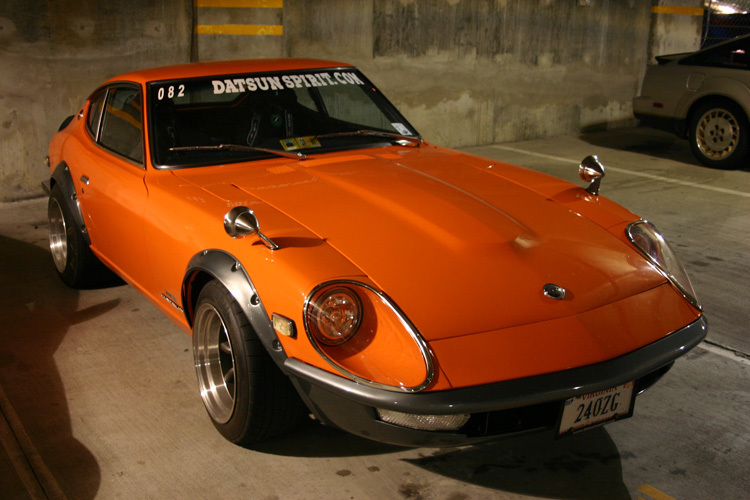 In 1975 the displacement was increased to 2.8 liters and the vehicle dubbed the 280Z. 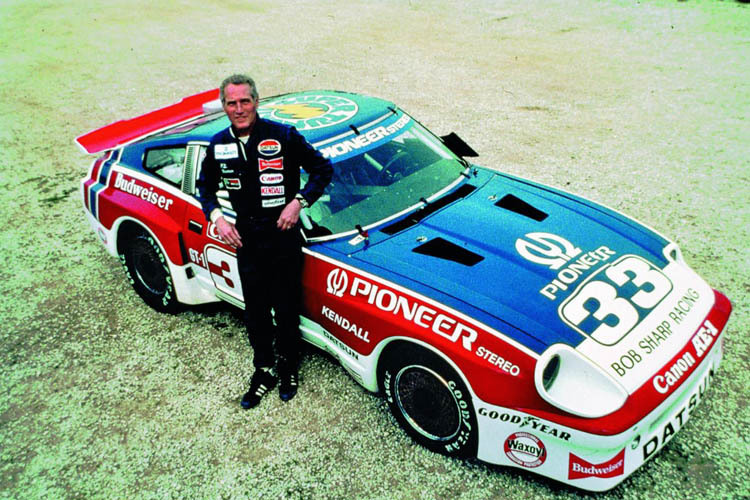 A Bosch L-Jetronic fuel injection system was included which helped bring increase the horsepower to 149. 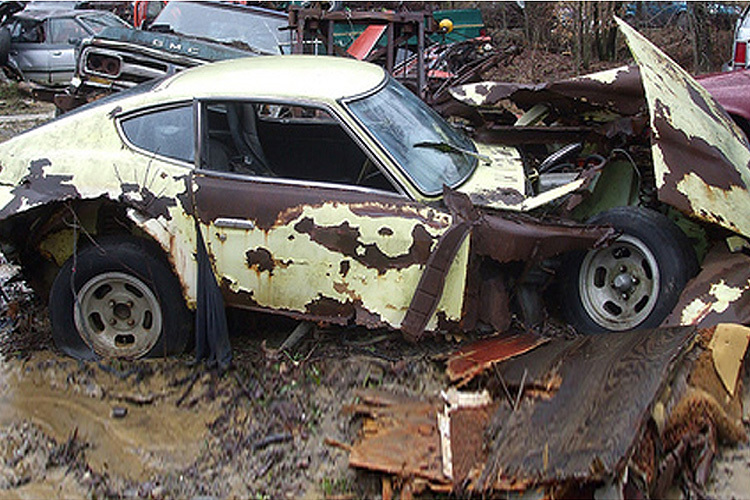 Front and rear bumpers were enlarged to meet Federal 5 mph regulations, adding about 50 kg. Turn signal mounted above front bumper. In 1977, the horsepower rating was 170. A five-speed overdrive transmission was now offered, giving the vehicle better performance and fuel economy. In April an official pace car for Long Beach Grand Prix, was designed by Nissan U.S.A. It became a special limited production decor package for US Market right after the race. 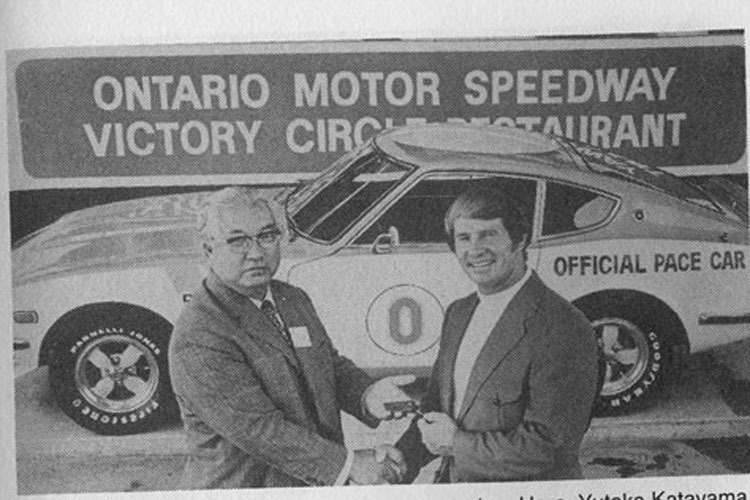 Approximately 1000 pieces sunburst yellow 280Z cars were given name ZZZAP with special features: multi color stripes, racing mirrors and rear window louvers. In 1978, Black Pearl edition introduced on coupe models featured a black pearl metallic finish with red and silver stripping. 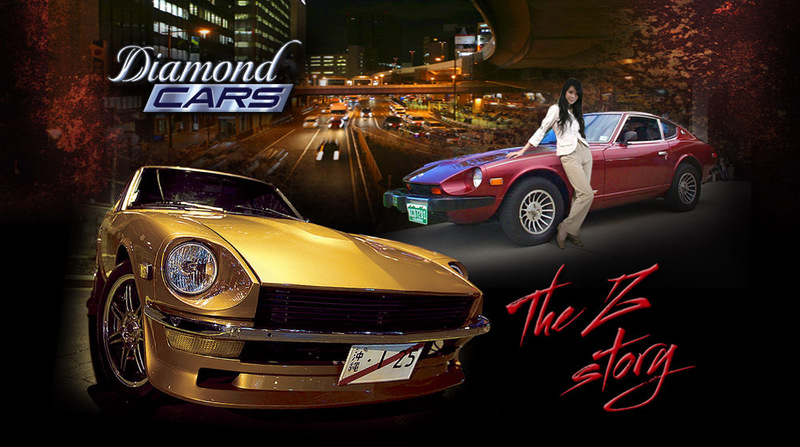 The sales of the Z car once again hit a record high, with 67,331 units sold.